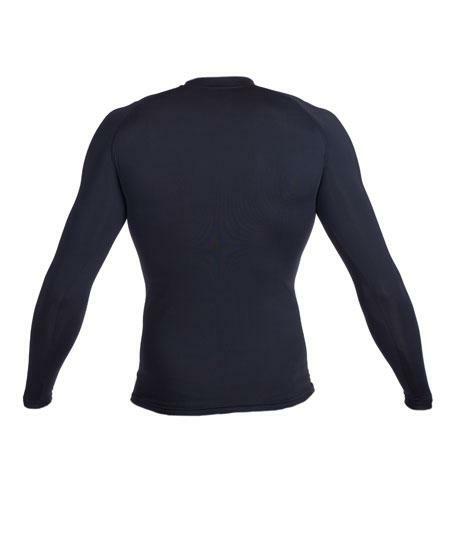 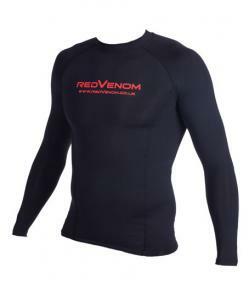 L - Out of Stock 104-109cm 41-43"
Sports compression tops ‘massage’ your core muscle groups. The garment moulds around your body to protect your muscles and ligaments, helping you both perform and recover. 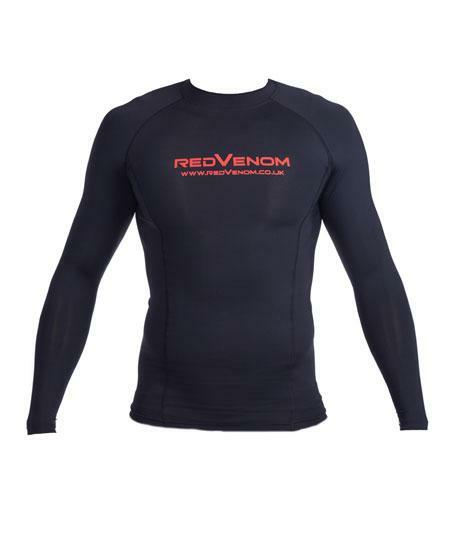 Rowers, Rugby Players, Cyclists and anybody else taking part in a sport which uses your upper body's muscles, benefits from wearing this top.